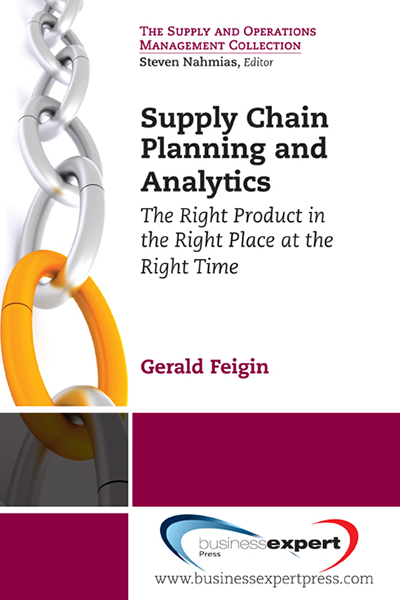 The rapid growth in computer technology provides supply chain managers with valuable tools to better coordinate and control their operations. 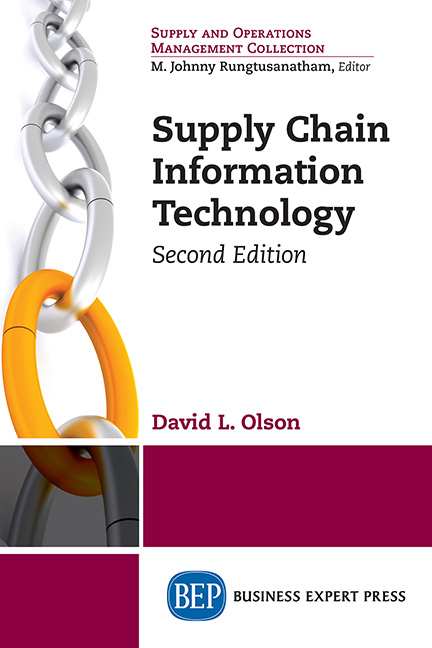 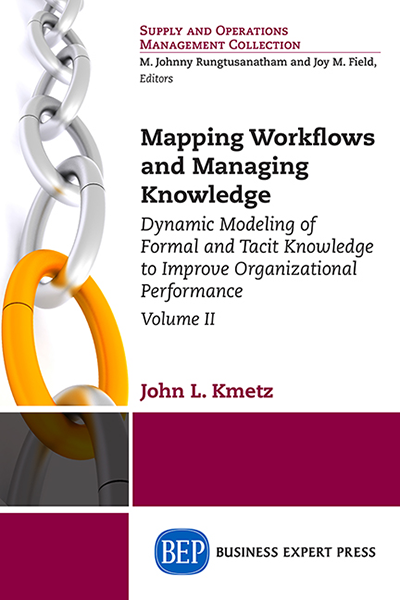 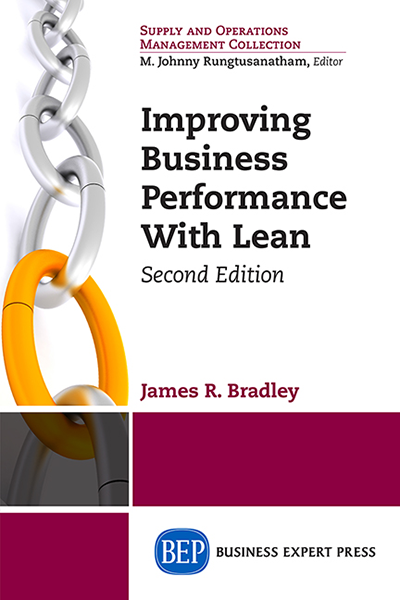 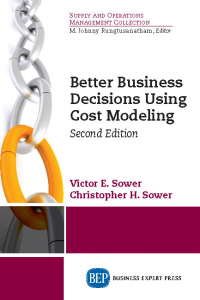 This book seeks to describe systems available to give supply chains information system support, demonstrating key tasks with demonstrated analytic techniques. 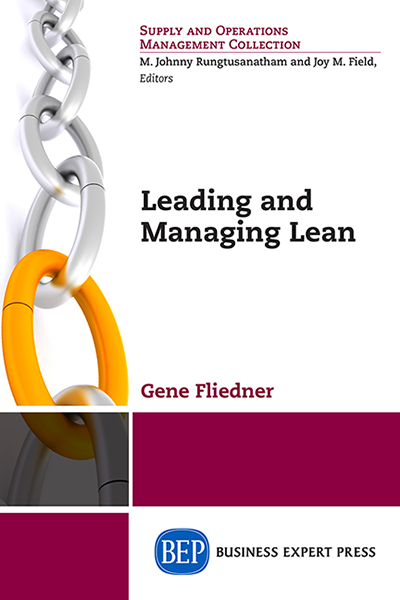 This second edition provides you with newer cases to demonstrate concepts that will allow to better manage your supply chain management position in one of the fastest growing fields in our economy.